After Hurricane Sandy ravaged the northeast, many questions have appeared about how to cleanup and restore the beaches that were affected by the hurricane's blast. In many places, like Seaside Heights, NJ (shown bellow), the sand was carried off the beach, covering the streets and houses on shore. While in other communities, like Norwalk, CT, they actually saw their beaches grow as a result of the deposited sand from elsewhere. Hurricane Sandy ravages Seaside Heights, NJ, leaving massive amounts of sand covering the community and leaving a gigantic task for beach cleanup and sand removal. While the removal of sand from communities like Seaside Heights will be a massive undertaking for heavy machinery, the question of how to clean and replace the sand on the beach remains. Whether there is new sand on the beach or the old sand is being replaced, it will be full of debris and can not be simply put back on the beach, without creating a risk for future beach-goers. 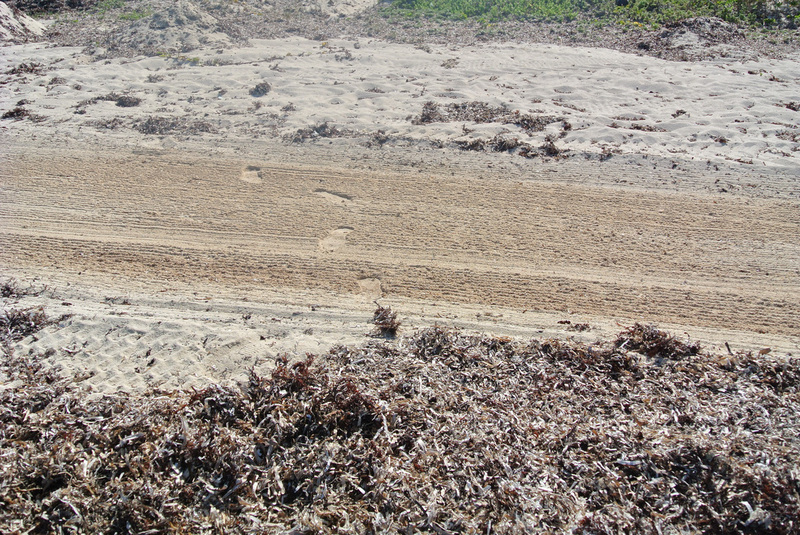 Since many beach community's economies depend on well-maintained beaches during the summer months, an aggressive cleanup campaign during the winter and spring seasons is essential. 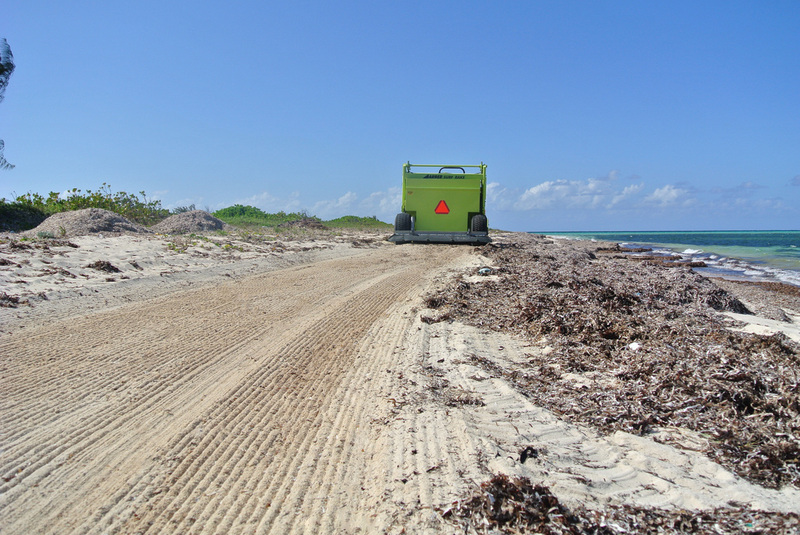 Consequently, beach cleaning machines can play a substantive role in the hurricane beach cleanup effort. H Barber and Sons has put together a solid general plan for bringing the beaches back to their original safe, graded, and appealing condition. You can find the hurricane beach cleanup guide here. The guide also includes other helpful links and information. 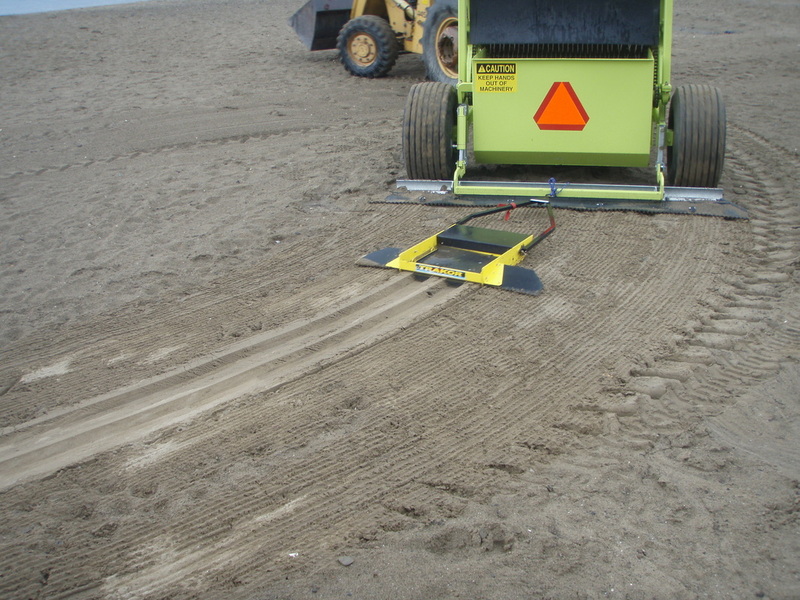 Over the past several months, Michigan has been a center of beach grooming debate, as its legislature repealed the requirement for beach owners to have permits to clean the top parts of their beach to the tideline using mechanical means. Previously, beach owners needed to apply for a $100 permit and be approved to use any mechanical methods. On July 2, bill 2012 PA 247 was signed into law, allowing beach owners to maintain their beaches as they see fit down to the high-tide line. With over 3,200 miles of coastline on the Great Lakes, this frees up a considerable amount of beach owners. Opponents of the legislation were concerned about protecting the coastline environment. 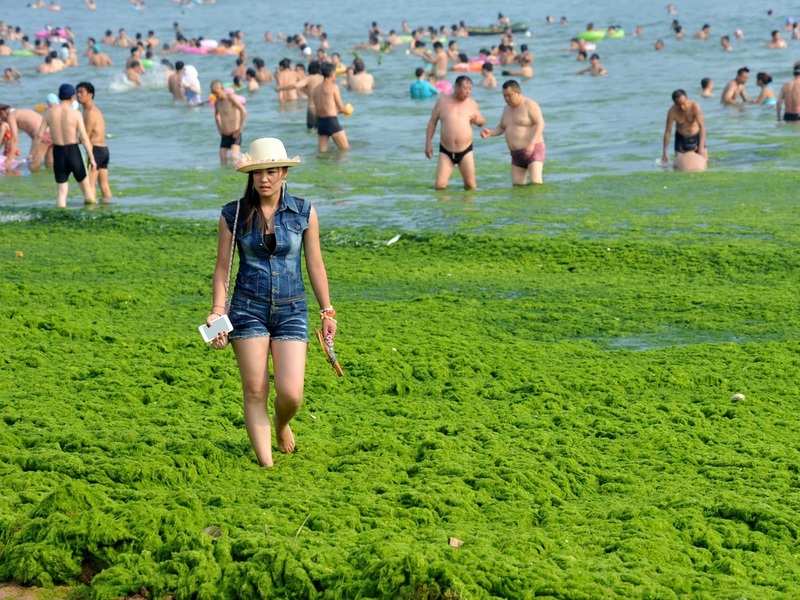 However only 4 permits were denied since 2007, so the change in cleaning activity is likely not to change drastically, and the marginal profits the 500 issued permits are not likely to be missed by the state. This removal of red-tape, however, has caused quite a stir. How is this recent tryst with policy and politics applicable to the beach cleaning community? 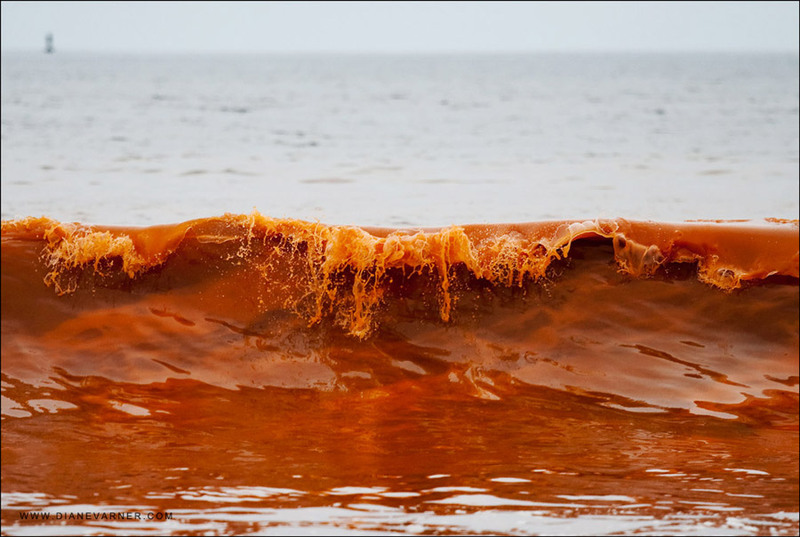 Primarily, it highlights a common middle-ground in policy between beach owners and environmental groups. 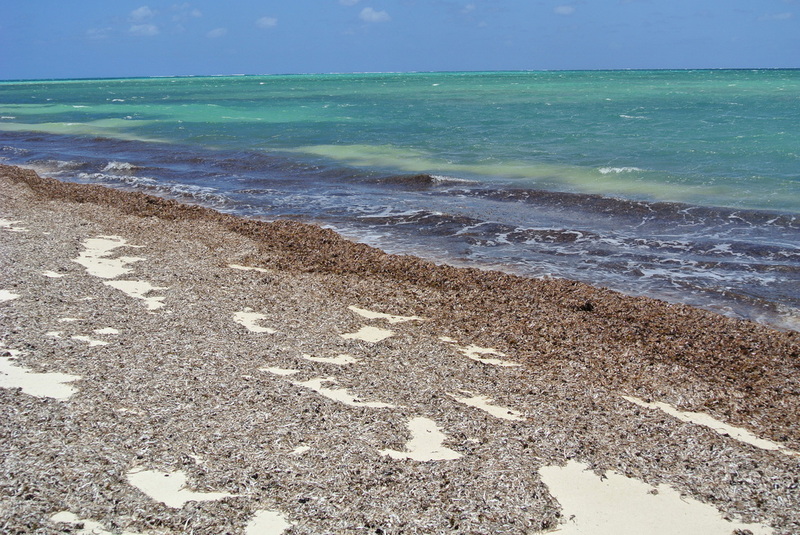 While many beaches would be unusable and unsafe without regular cleaning, ecosystems should be respected when cleaning, as well. Michigan granted additional freedom to clean the top part of the beach while respecting the environmental safety of the beaches by restricting them from cleaning bellow the tideline. Therefore, in addition to granting additional freedom to beach cleaners in Michigan, this bill also reminds the beach cleaning community that beach cleaning is not simply bad or good, but that its benefits can be balanced with the concerns it creates. After finally making the decision of which beach cleaner to purchase, finding the right tractor is often the last thing on the new beach cleaner owner's mind. However, pairing the correct tractor with your beach cleaner is imperative to ensure smooth sailing and years of hassle-free operation. 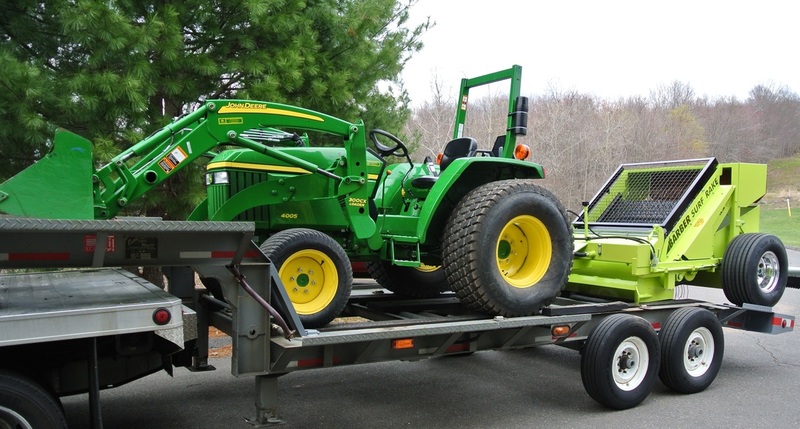 Read more to learn about the 5 Guideposts for pairing a tractor with a new beach cleaner. Every year, tripadvisor.com announces the Travelers' Choice top ten beach destinations in the United States. For potential vacationers, this is helpful in narrowing the search, but as beach cleaner professionals, this offers a fun chance to lear about how customers like their beaches. 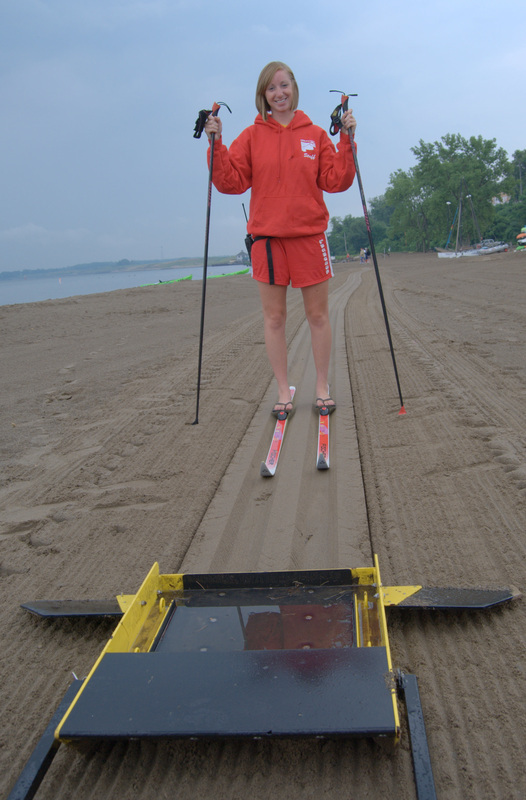 7/10 of the top beaches are cleaned by tine raking beach cleaners. Check out the list here!